*Note that InSEA membership accounts are not applicable to InSEA2019 Conference Submission System. 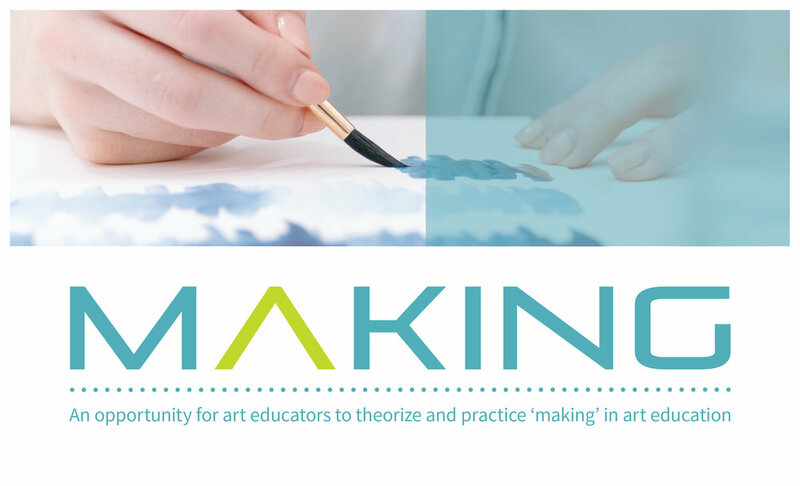 Please register to create an account specific for InSEA 2019 World Congress. Located on the traditional unceded territory of the Musqueam people, UBC’s Vancouver campus is set at the edge of a peninsula overlooking the Strait of Georgia and the Salish Sea. The city of Vancouver is a short distance away and provides a sparkling backdrop for a university continually shaping its place as a world leader in research and teaching. From breathtaking ocean views to snow dusted mountaintops, world-renowned gardens and entertainment, the campus promises to welcome alumni and visitors at every step. 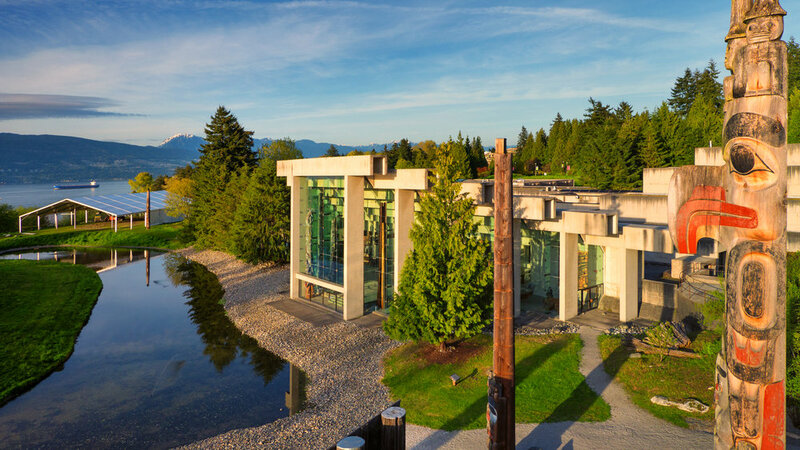 Discover UBC for yourself and make your visit one to remember. Find out more. The UBC campus is home to some of the world’s most innovative and exciting research and learning environments. Wander through our many libraries; contemplate a museum exhibition, or experience nature in our outdoor gardens. Whatever your inclination, UBC gives you the freedom to explore. Find out more. 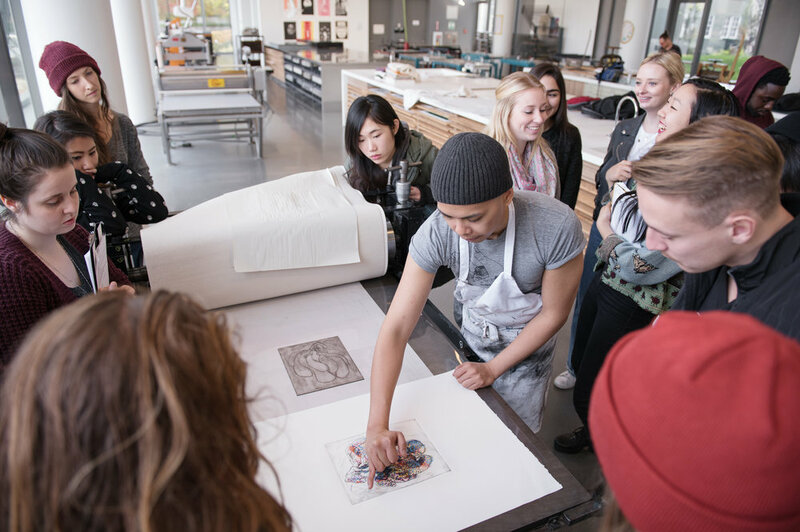 A world of arts and culture is happening at the University of British Columbia’s Point Grey campus. Everything from theatre, film, contemporary and fine art, to music, opera, live performances and a world-renowned Museum of Anthropology are right at your doorstep. Find out more. Vancouver is a Canadian city in the province of British Columbia. With its scenic views, mild climate, and friendly people, Vancouver is known around the world as both a popular tourist attraction and one of the best places to live. Find out more. Explore Vancouver's arts scene, as well as the city's culture and history, in exquisite natural settings. 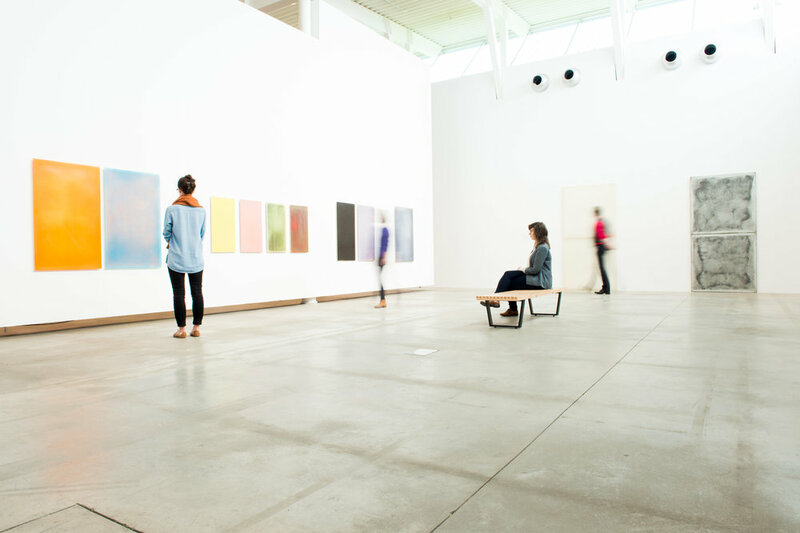 Vancouver's art exhibits, cultural sites and historic areas are an integral part of life in the city. 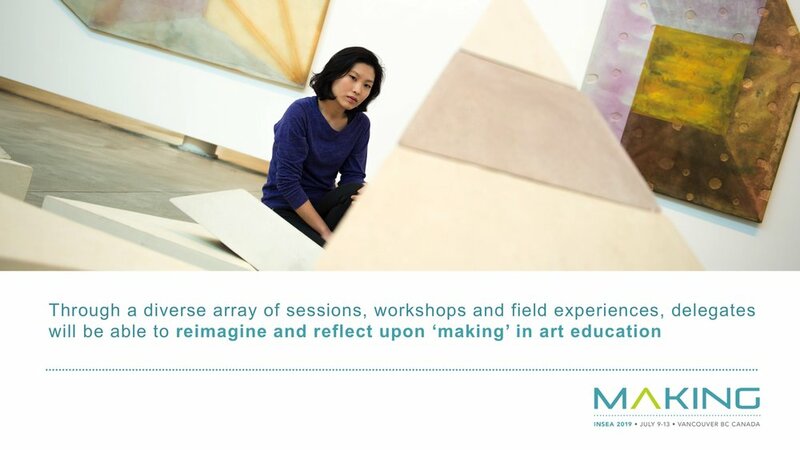 The city's rich cultural background has helped produce a rich spectrum of artistic expression and a thriving creative community. Find out more. Please keep in mind, that international travelers must have valid travel documents to enter the country. Document requirements vary depending on which country you’re travelling from. When you enter Canada, a Canada Border Services Agency officer will ask to see your passport and a valid visa, if one is necessary. For specific information on travel documents required to visit Canada from countries please visit the Government of Canada website by clicking the button link below. Note: Canada introduced a new entry requirement, known as the Electronic Travel Authorization (eTA), for visa-exempt foreign nationals travelling to Canada by air. Exceptions include U.S. citizens and travelers with a valid visa. Entry requirements for other methods of travel (land and sea) have not changed. Eligible travelers can apply online for an eTA. This entry is now mandatory, and travelers will need an eTA before they can board a flight to Canada. 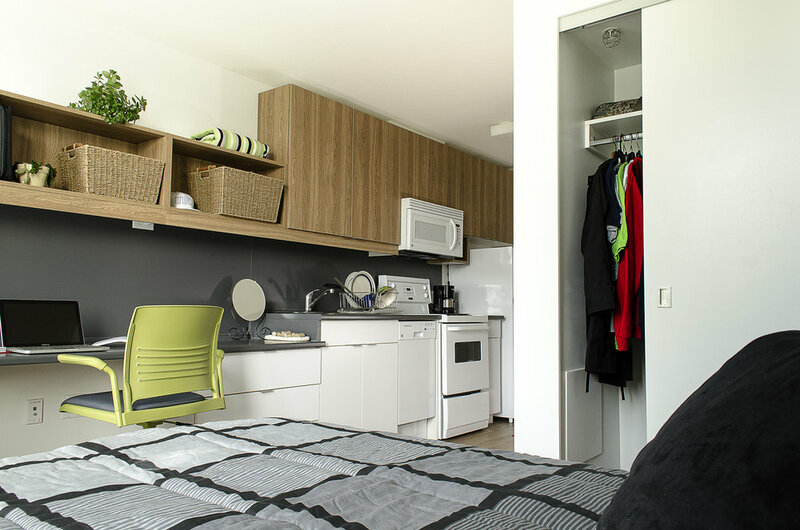 From the stylishly appointed West Coast Suites with hotel amenities to our budget-friendly Shared Apartments and the Pacific Spirit Hostel, UBC offers affordable accommodation for anyone visiting Vancouver - including short-term housing rentals from mid-May to late August each year. Visit Stay at UBC to find the accommodation that's right for you. Accommodation registration is now open. Book early in order to get the best rates. 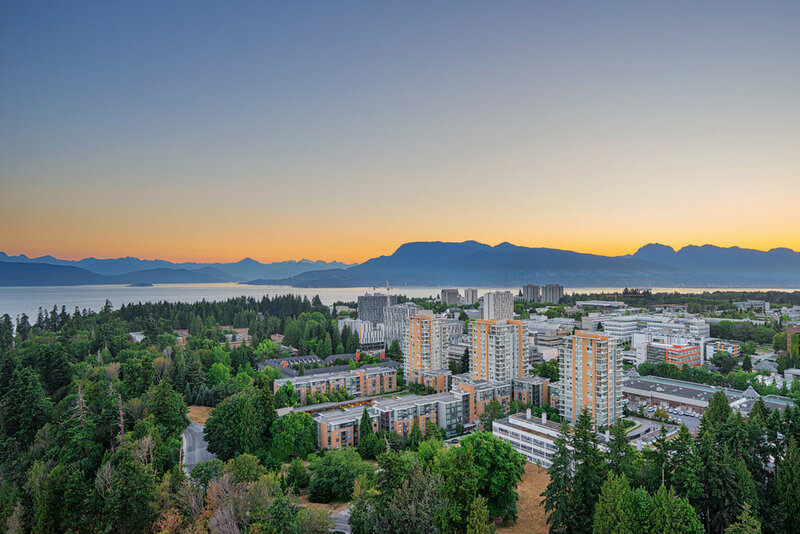 We look forward to welcoming InSEA 2019 to UBC.